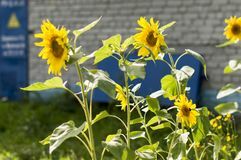 Sunflowers (Helianthus annuus) are annual plants native to the Americas, that possess a large inflorescence (flowering head). 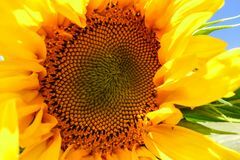 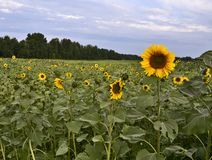 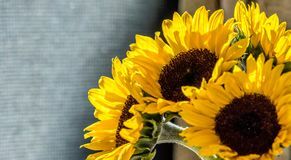 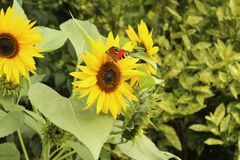 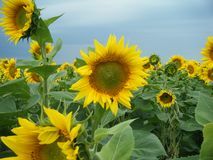 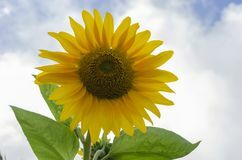 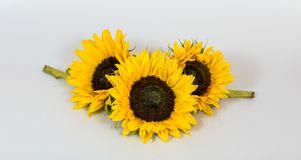 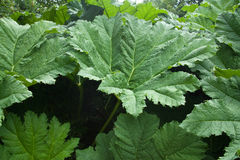 Sunflower stems can grow as high as 3m (10 ft), and the flower head can reach 30 cm (11.8 in) in diameter with large edible seeds. 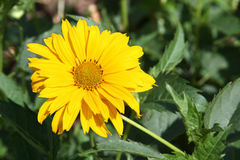 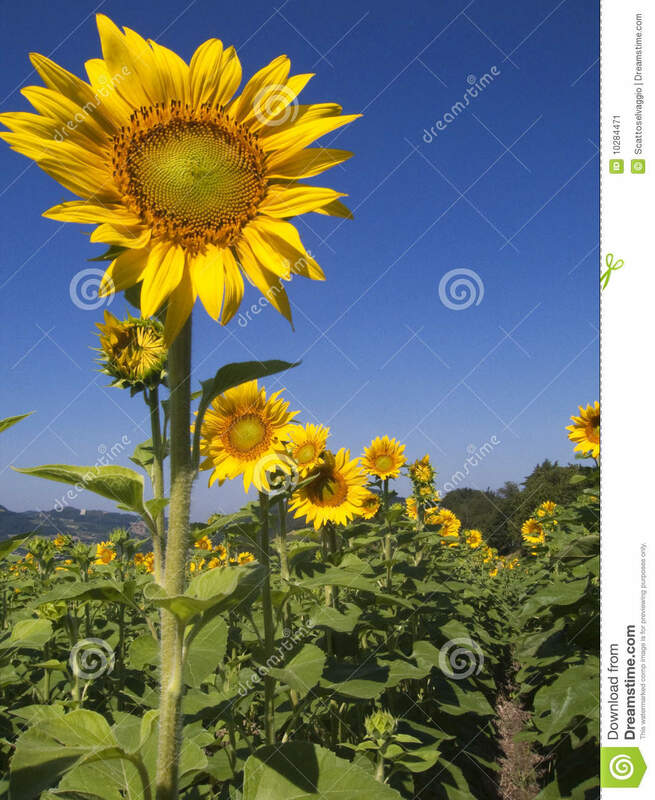 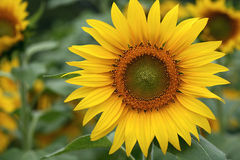 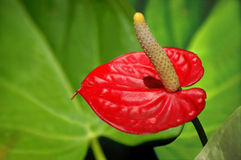 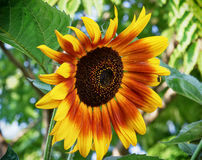 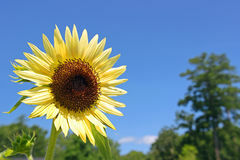 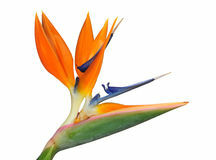 The term sunflower is also used to refer to all plants of the genus Helianthus, many of which are perennial plants.